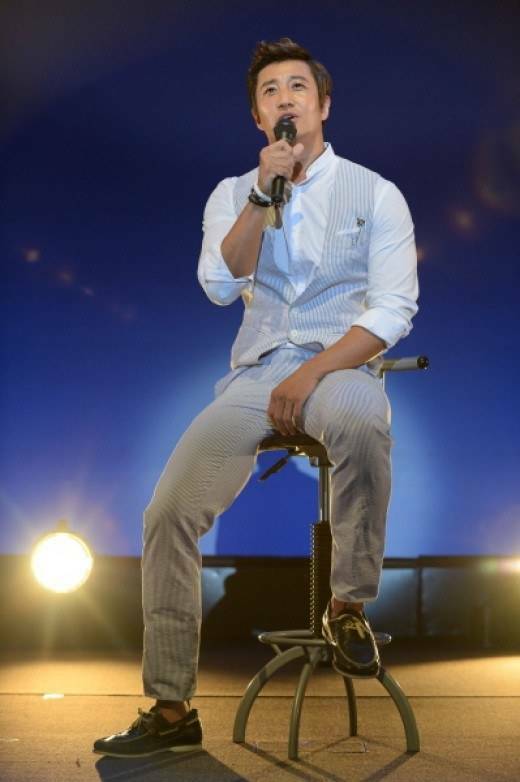 Actor Lee Hoon had a successful first Japanese fan meeting. The fan meeting was held on the 11th at the Osaka Business Park with about 500 Japanese fans. Lee Hoon has been maintaining a steady level of popularity since the drama "Full House 2". He parodied a drama for his fans and was very warm and gentle. He even sang Korean songs and "Run" by Nagabuchi Tsuyoshi. He also thought his fans some health workout movements as he is a known work out freak. At the end of the meeting, he read a letter than he wrote himself and presented a memorable fan meeting to his fans. Meanwhile, Lee Hoon is revising his next project and will come back with an entertainment program this year. "Lee Hoon's first Japanese fan meeting"